It is located on the west side of Johor Bahru. Dayang Island is actually a part of an island that is made up with itself and four others. They are Pulau Aur, Pulau Lang and finally Pulau Pemanggil. Dayang Island is famous for its diving site. 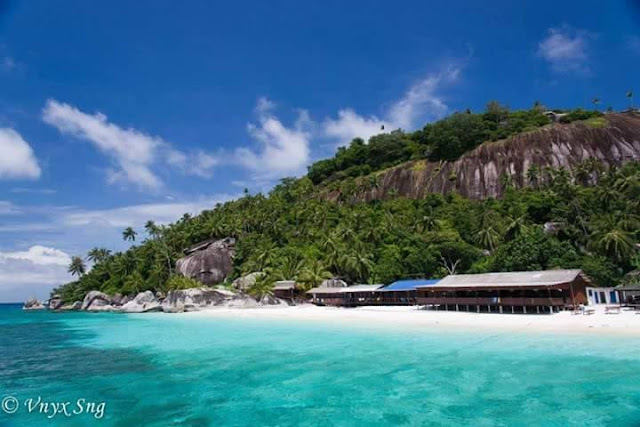 Most tourists visit this island for scuba diving and snorkeling experiences. While scuba diving, it is easy for one to see the wildlife under the sea such as whale, sharks and rays. You can perform underwater photography while snorkeling or scuba diving. 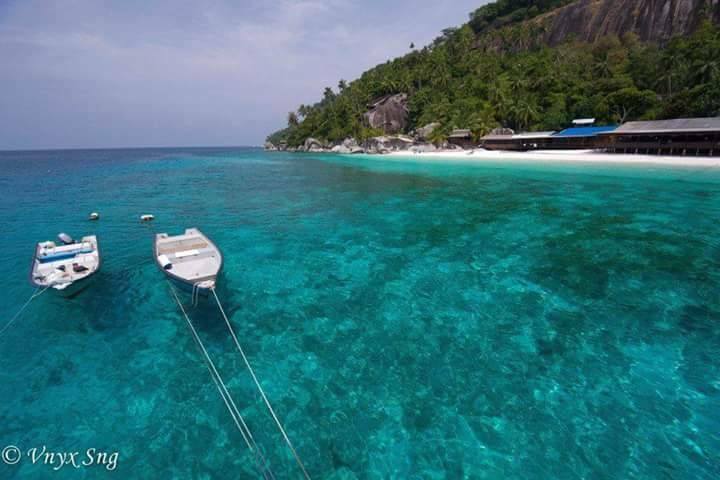 Diving courses are offered to those who are passionate in learning it or for the beginners before they dive in the crystal clear water of the Dayang Island. The ideal diving session is normally from the month of February to November. 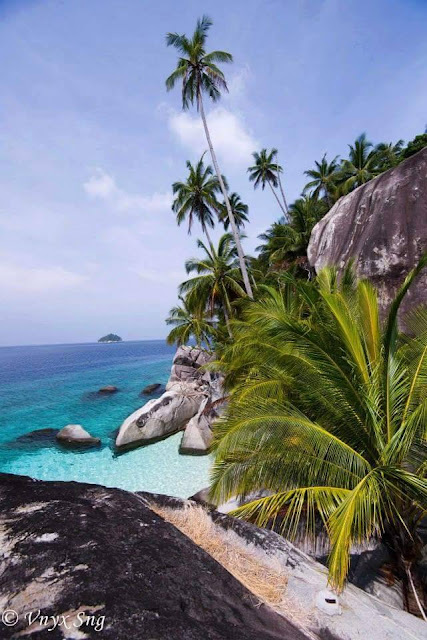 There are many diving spots around for you to choose, according to your preference and standard and some are shallow reef and some are deep rocky depths.Get yourself a room in any Johor hotels or chalets on the island to jumpstart your vacation in Dayang Island. The chalets and resorts on the island are mostly with air conditioned and fine services. 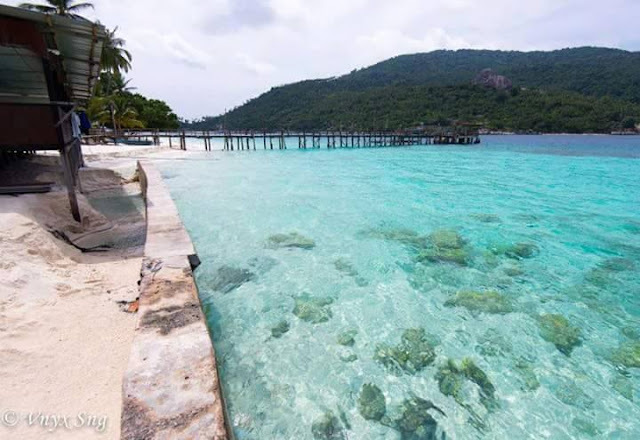 Drive yourself to Mersing Jetty which is located in Johor Bahru. It will take approximately 3 hours if you are from Singapore. Then, there will be a boat waiting at the jetty to bring you to the island.